Do I Have a Drug Problem? Simply choose your Online DUI Class or Online DUI Alcohol Screening Below, and get registered TODAY! Never an Intake or Exit Interview Fee! What you see is what you get with us. 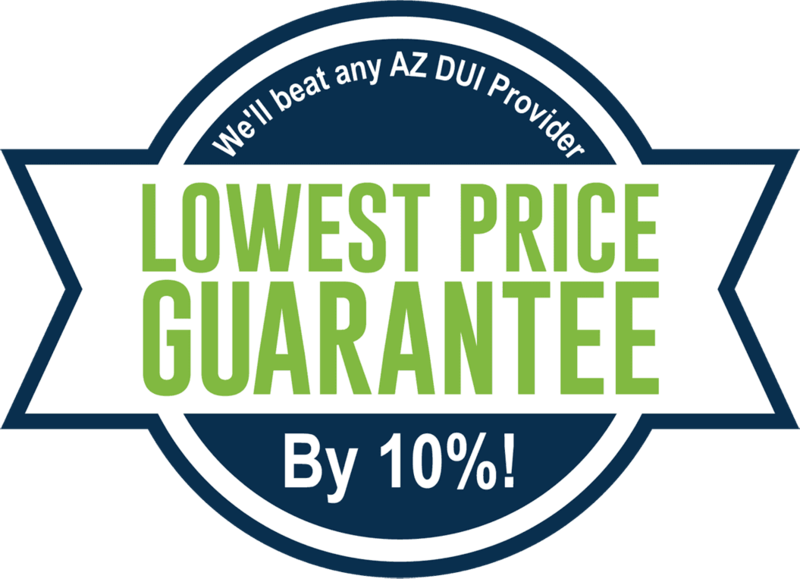 Don’t be misled by other DUI providers offering exceptionally low cost Alcohol Screenings on the front end. If the price you’re being quoted is exceptionally low, be skeptical. Agencies who profess “low cost” DUI Screenings, DUI Education, and DUI Treatment often make up for this financial loss by charging clients unanticipated intake and exit fees. At Stonewall Institute, there are no hidden surprises. The price we tell you is the price you pay. Period. Why Choose Stonewall For Your Online DUI Center? Is ADHD Medication Safe to Take While in Recovery? ©2018 Stonewall Institute. All rights reserved. 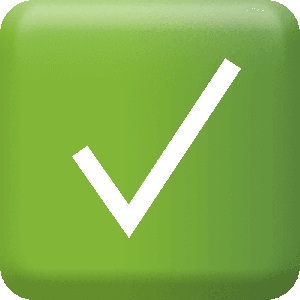 | Legal Disclaimer and Privacy Notice.